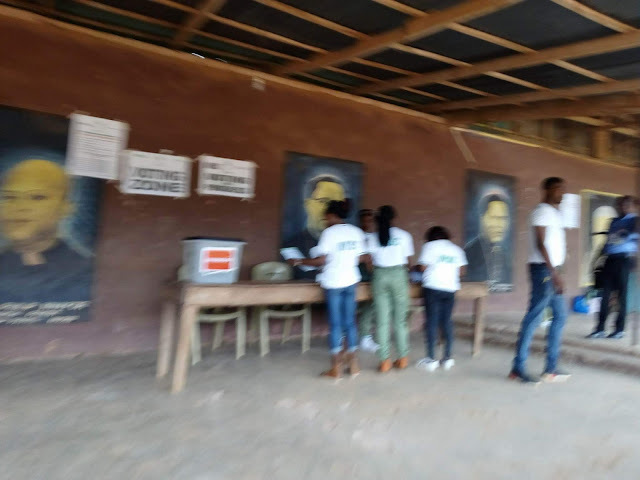 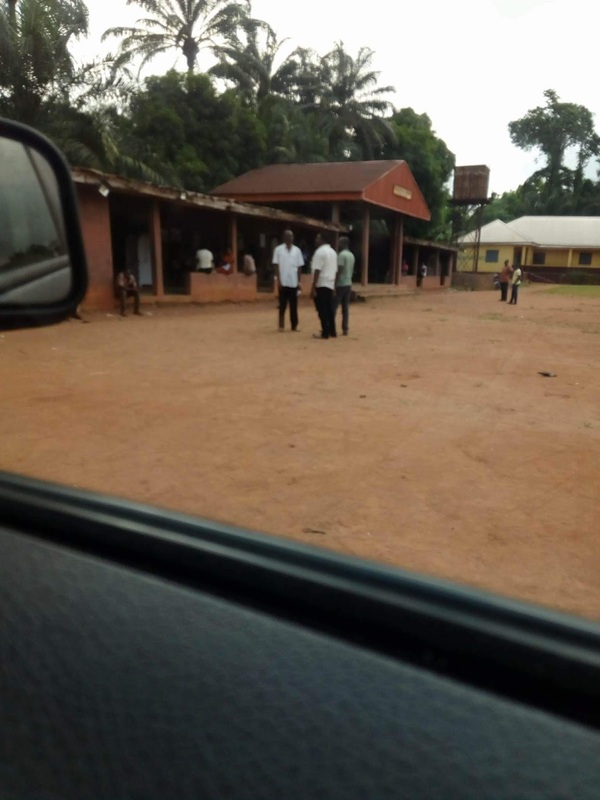 The home of the APGA candidate for the Anambra state election recorded a low turnout as the people were ordered to go out and vote for their son or face the community’s anger and sanctions. According to the report from Otuocha; the order was made with an announcement that anybody that did not come out to vote will be properly dealt with and seen as an IPOB member and a terrorist that won’t be spared. 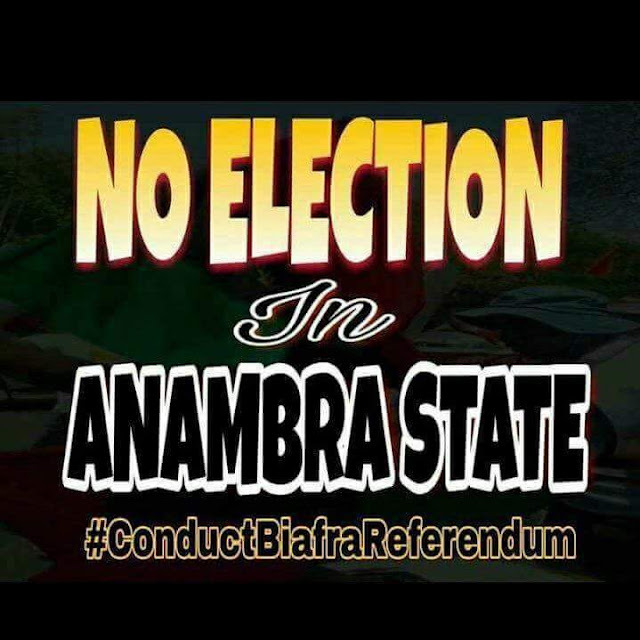 The source that spoke to The Biafra Post indicated that people were afraid of being hunt down and killed as IPOB members after the election and that forced them to go and vote to save their lives. 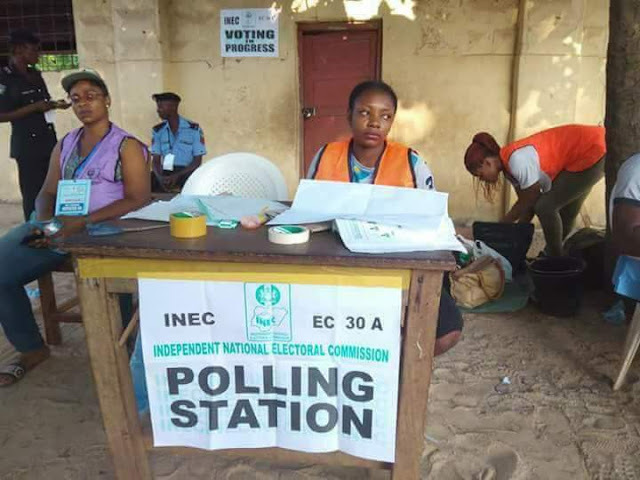 “You will be given money to vote and if you refuse to vote and take your money; you will be black listed and they are serious with that” another source said. 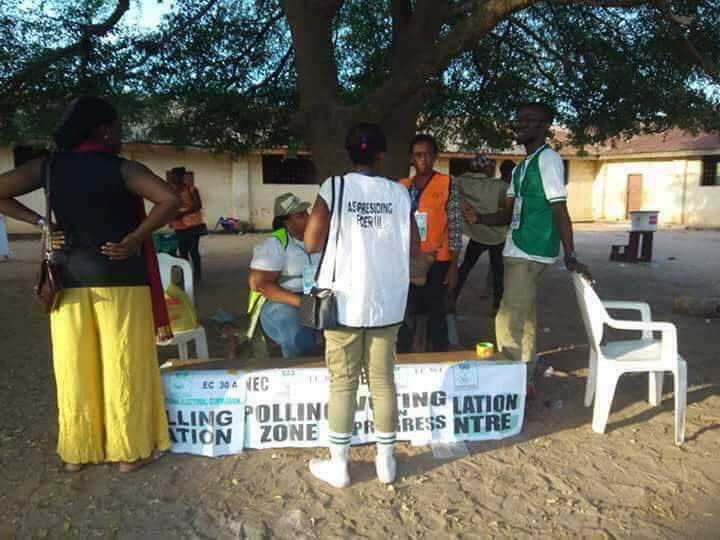 Report also had it that some of the indigenes had fled on the pretext that they were not around and that was why they did not participate in the election.